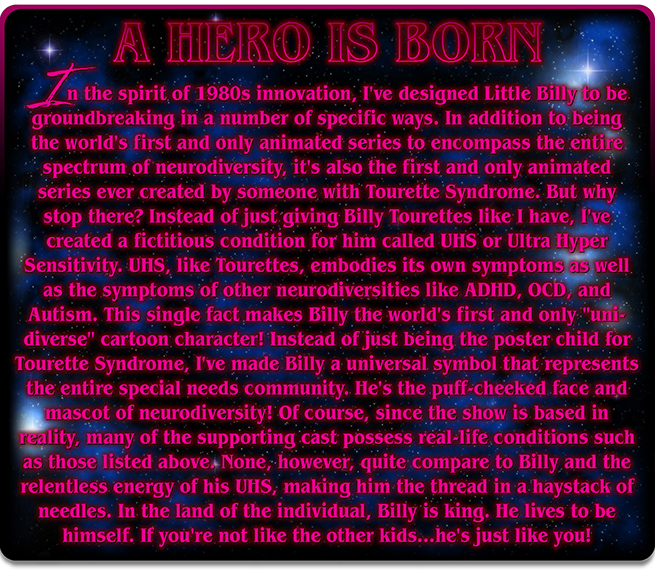 Simpsons Animator, Chance Raspberry is creating Little Billy: The Ultimate '80s Cartoon About Neurodiversity! 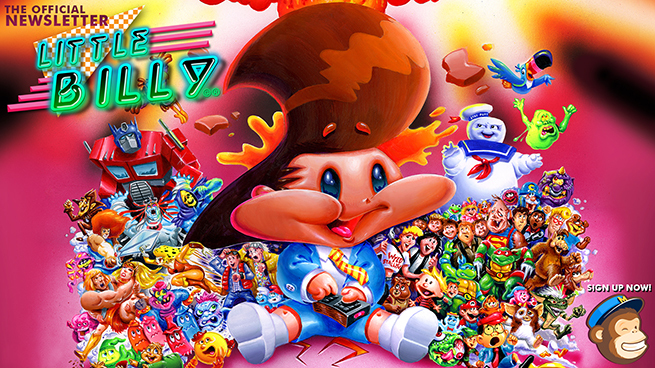 WELCOME TO LITTLE BILLY'S OFFICIAL PATREON! 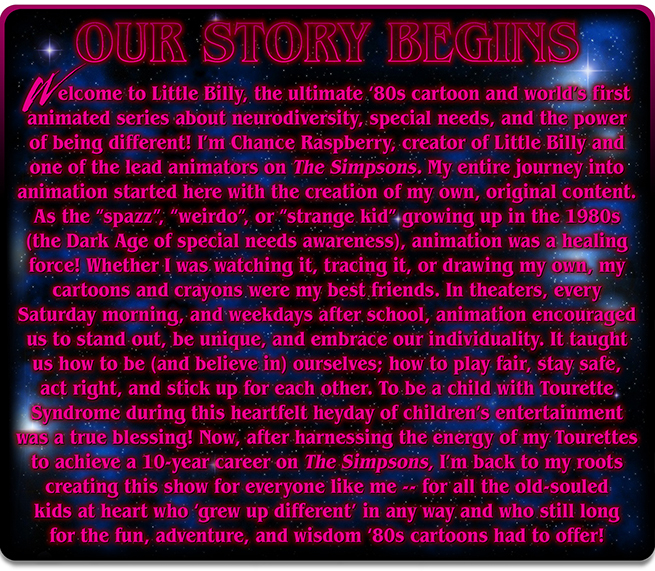 Gain early access to all public Little Billy shorts, episodes, comics, and art content upon their completion (50% of all content) as well as Chance and Billy's eternal gratitude for all of your generous support! Get all of the above, plus complete access to all private Patron-Only Little Billy shorts, episodes, comics, art, and Behind-The-Scenes content upon their completion (100% of all content!) Includes Bonus Access to all interview videos of Chance's personal life story on growing up with Tourettes and how he still thrives with a neurodiversity today! Get all of the above, plus access to all of Little Billy's "How To" Master Class tutorial videos, posts, and file downloads! See and learn how to create your own traditional animation in a digital world! It's Tradigital! 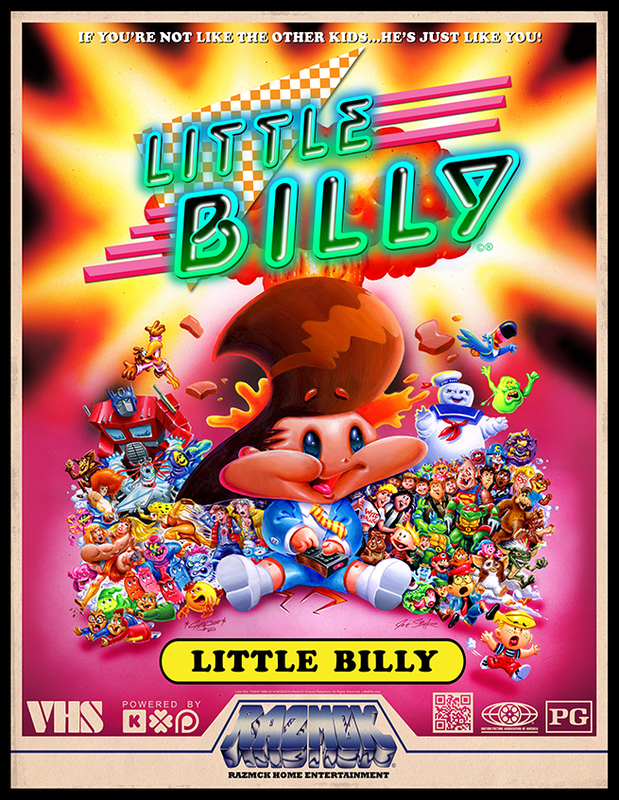 Get all of the above, plus a 30% OFF Discount Code good for anything on LittleBillyStore.com (Active for the lifetime of your Patreon subscription) and Production Crew credit on all finished episodes of Little Billy! 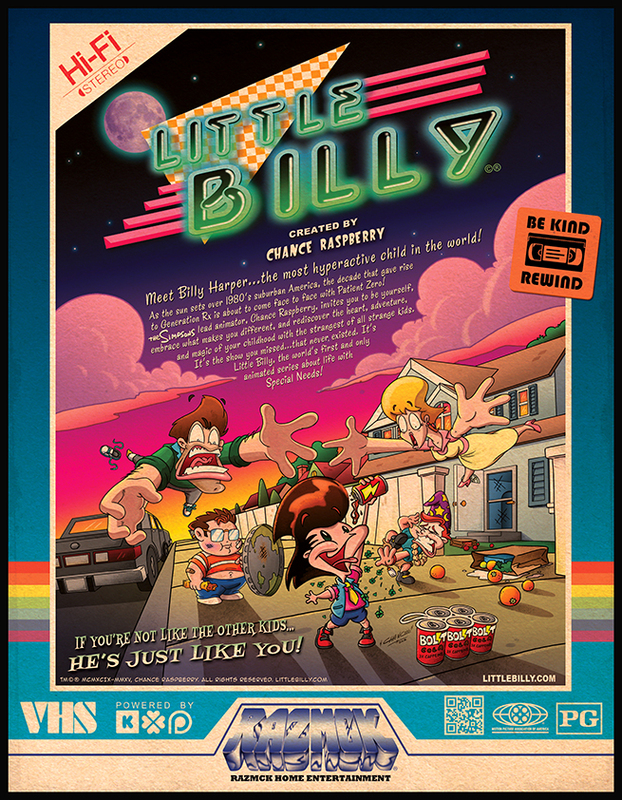 As this goal is met, I can grow Little Billy's brand even more by creating Little Billy Comics and new collectible products for LittleBillyStore.com like T-shirts, prints, and trading cards.